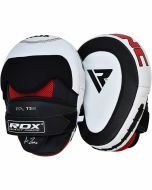 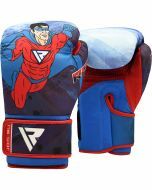 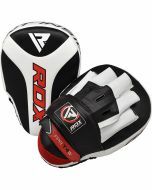 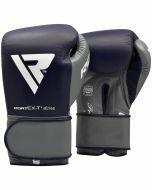 These professional speed mitts are just what you need to build hand eye coordination and lightning fast combos. 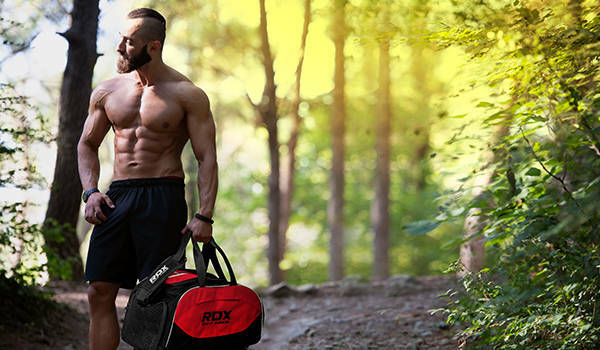 Engineered for trainer comfort and maximum athlete output. 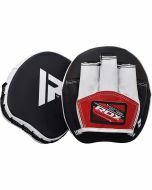 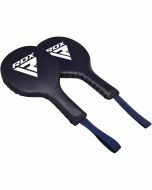 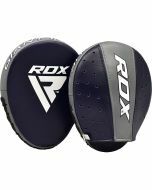 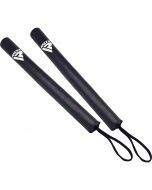 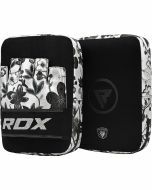 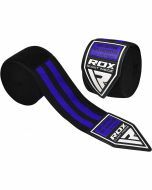 The sleek minimal design allows speed combos while the shock-absorbent slab of compressed foam padding handles the punishment. 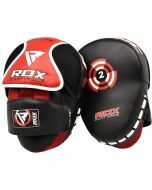 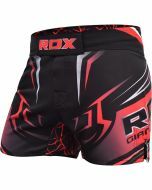 Perforated hand compartment allows for breathability and heat escape while the inner compartment snugly hugs the hands.